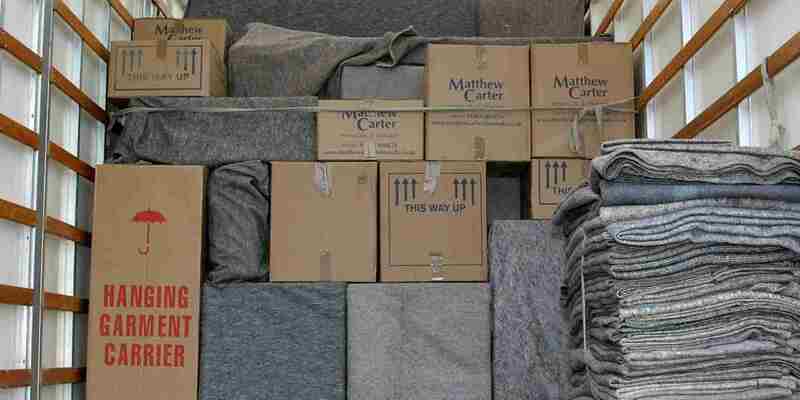 At Matthew Carter Removals we know as exciting as moving home or premises can be, it is undoubtedly a stressful time too. 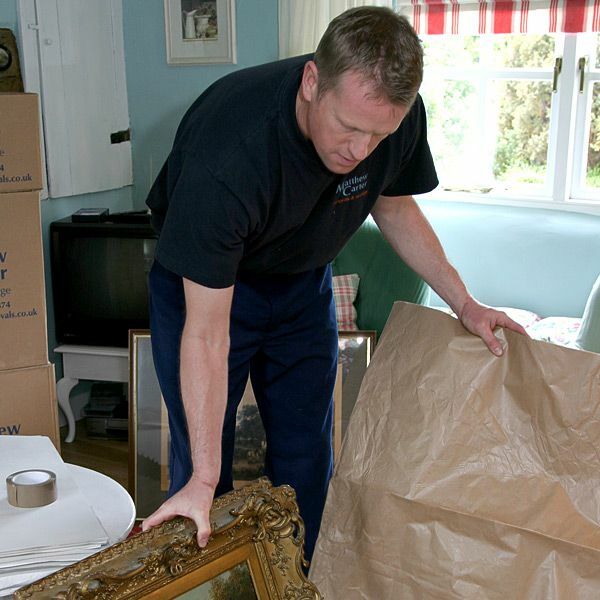 We aim to make the process that much smoother for you by providing you with our extensive removal services. 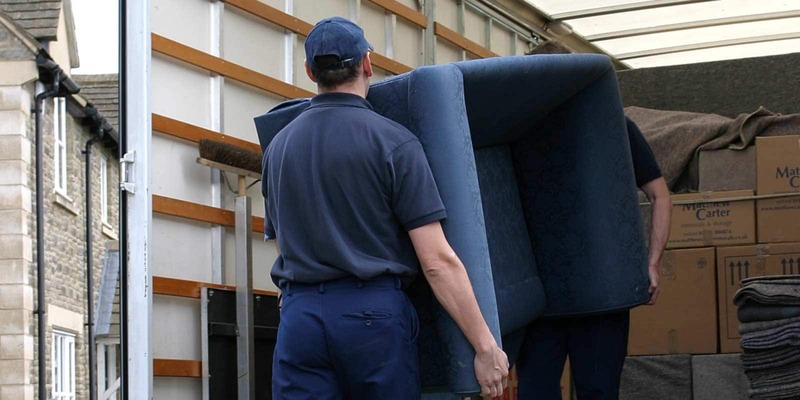 If you’re planning a move any time soon, we can provide a free, no obligation survey. 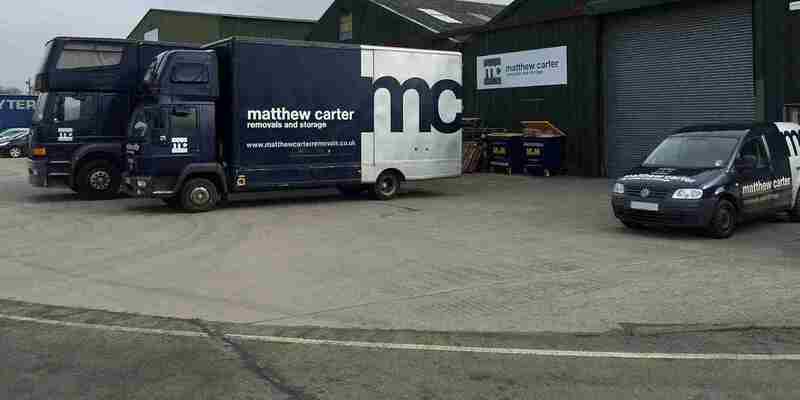 Our team has over 30 years of experience in the professional removals industry, providing services for domestic and commercial customers. We are based in Oxford but we offer our services locally and nationally, so you can count on us, wherever you’re moving to. We can offer you full peace of mind on moving day and look forward to helping you with your new adventure. 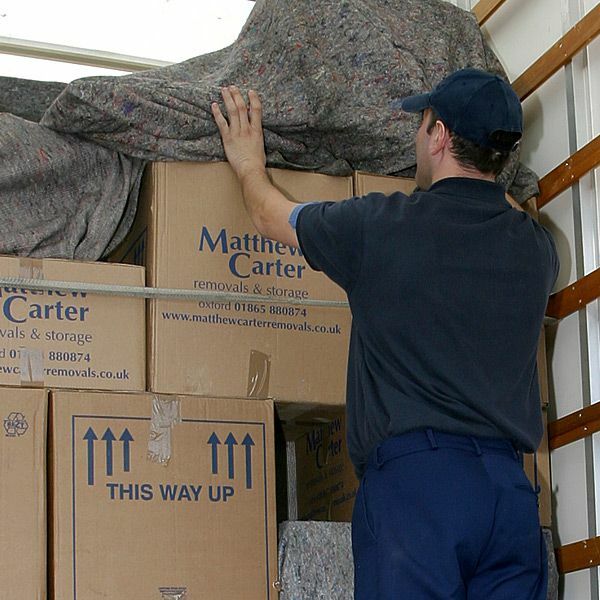 Alongside our removals, we also provide a packing service to ease your moving process. Our commitment to providing a reliable and trusted service coupled with our great prices means we have an exceptional record of many satisfied customers and impressive testimonials. 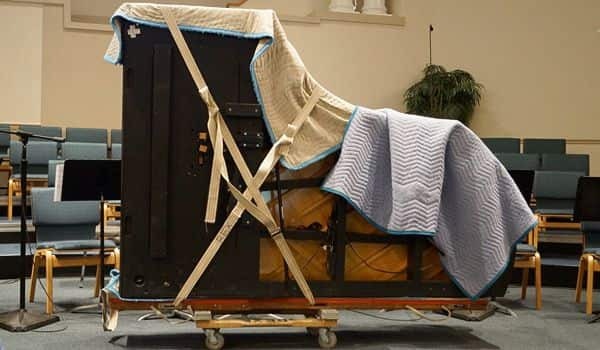 Although all belongings require due care in the moving process, we know pianos and antiques require particular attention. 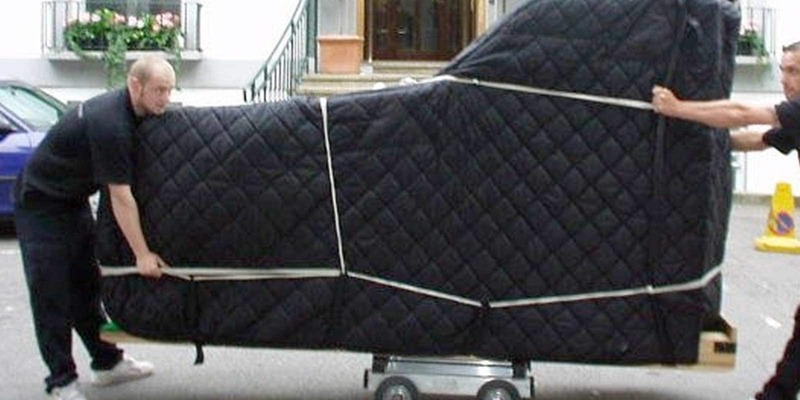 Our expert removals team specialise in moving pianos and antiques, taking extra care to ensure they are packed properly, so they aren’t damaged in transit, giving you one thing less to worry about. 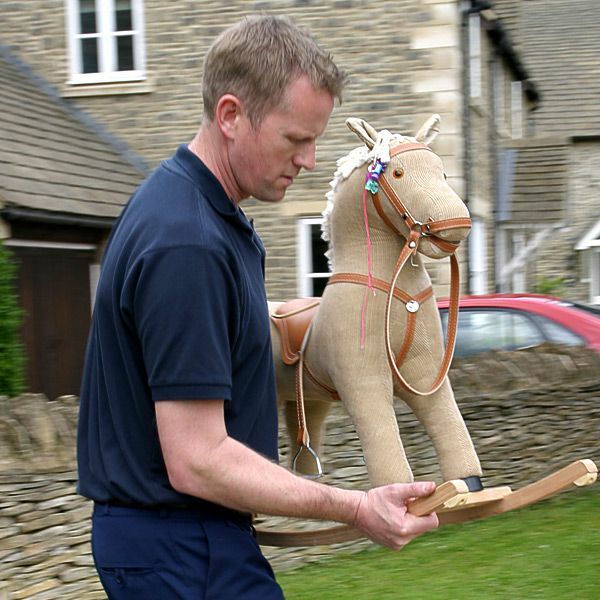 Regardless of the size of your home or premises, we are able to help, by offering removal services to suit all budgets. 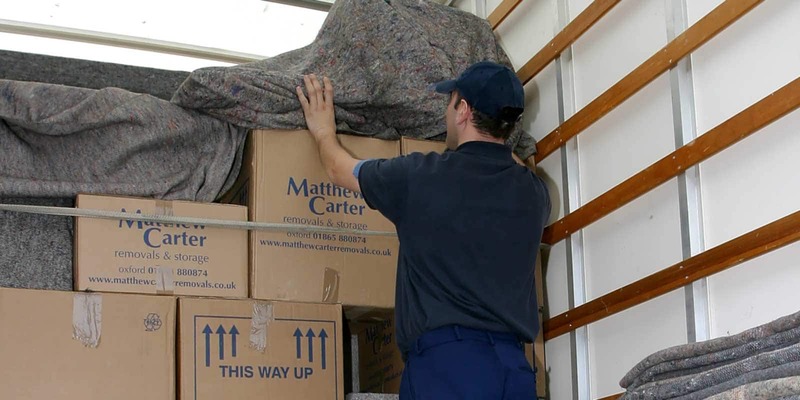 Our specialist team is available to provide you with help to answer any questions or queries you might have about removals, packing or storage. For more information, a quote or to answer any questions or queries, please give us a call on 01865 880 874 or fill in our online contact form. 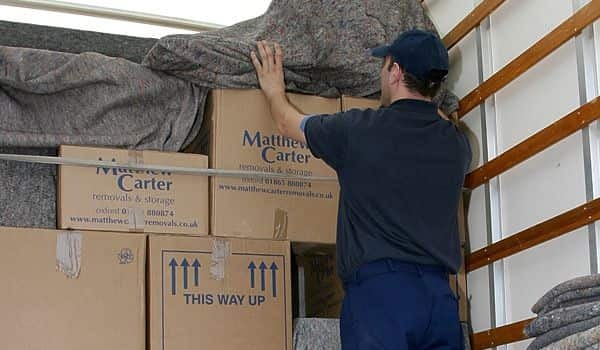 With fully trained removal crews, office support and comprehensive insurance, Matthew Carter Removals offer services that are second to none in price, experience, local area knowledge and reputation.